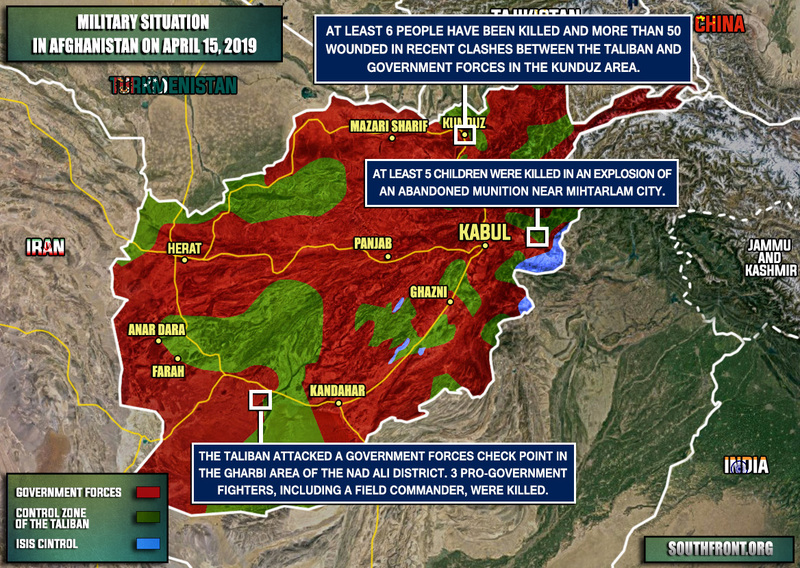 Military Situation In Afghanistan On April 15, 2019 (Map Update) 5 out of 5 based on 1 ratings. 1 user reviews. 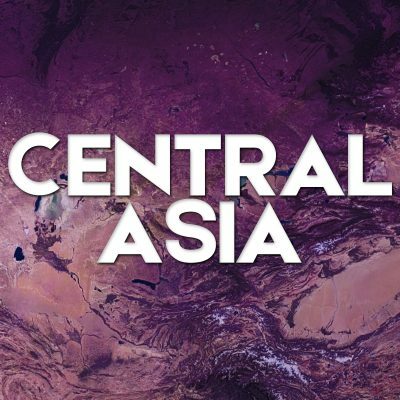 At least 6 people have been killed and more than 50 wounded in recent clashes between the Taliban and government forces in the Kunduz area. is it just me, or is the Taliban controlled area (green) decreasing in size ?.